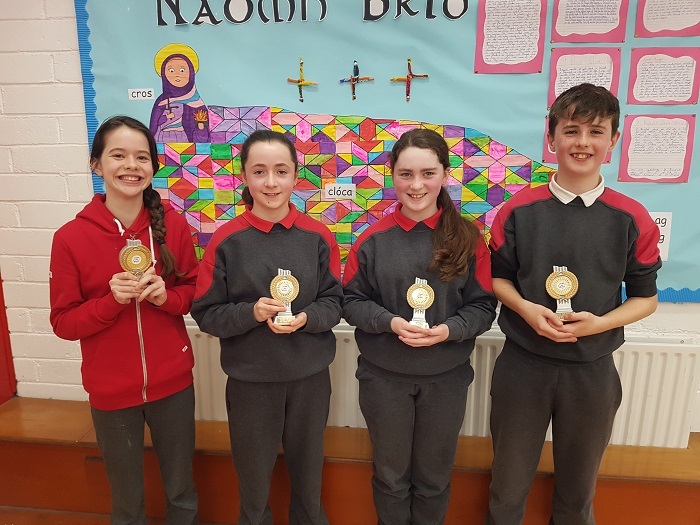 Congratulations to our junior quiz team who came in fourth place at the recent Credit Union quiz, and to our senior quiz team who came in second place! Well done also to our team who participated in the Cumann na mBunscol Quiz and came in a very impressive second place! We will return to school on Thursday the 31st of August 2017. M. Grace's musical club performed their show "Aladdin" recently! Well done to everyone involved!